On Friday, March 30, 2018, the U.S. Justice Department, under Attorney General Jeff Sessions, notified all U.S. immigration judges that part of their annual job performance evaluations will be tied to how quickly they close cases. Ballpoint pen and word “Immigration”. This is an exceptionally stressful time for immigrants currently living in the United States. 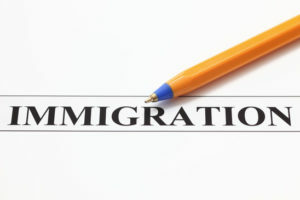 Immigration laws and policies are cumbersome and highly complicated and to make matters even worse, they are often in a state of chaotic flux with constant changes or threats of impending changes. While we cannot guarantee a particular outcome, the experienced Kuck | Baxter immigration attorneys can help you understand your options and help determine the best way for you to achieve your desired immigration goal. 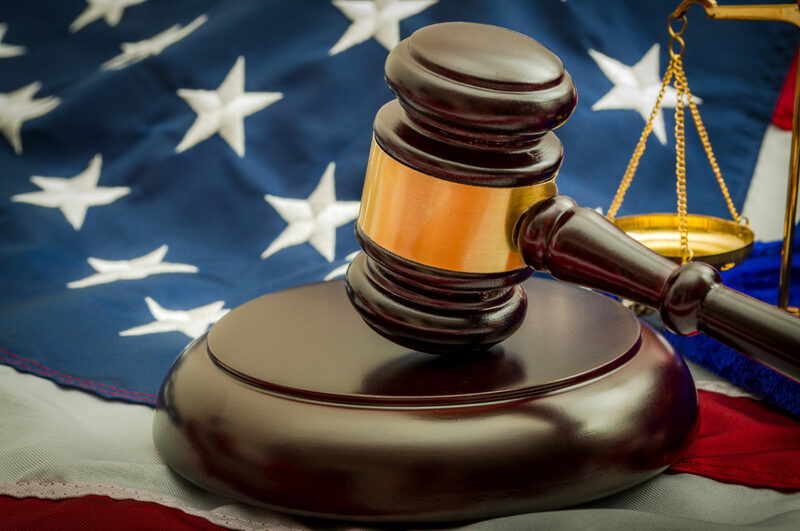 Through our legal expertise and zealous client advocacy, we will do everything in our power to make sure your legal rights are upheld and that you receive due process under the law.